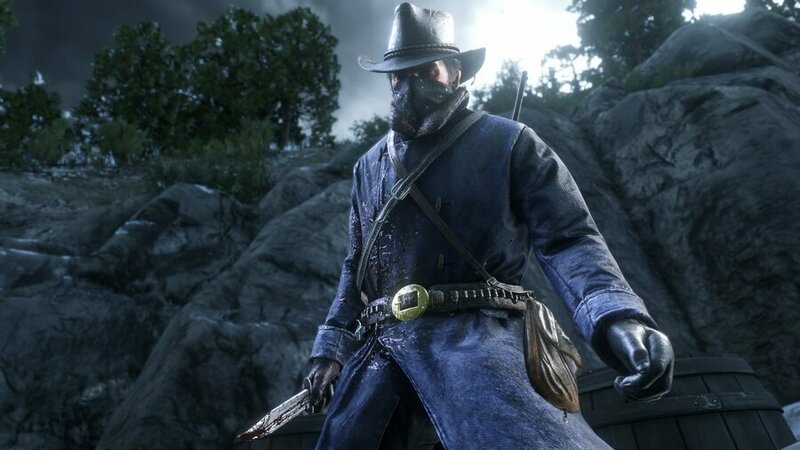 How do you unlock the machete, hatchet, and cleaver in Red Dead Redemption 2? These are the strongest melee weapons in the game, dealing big damage with every hit, assuming that you can get close enough to your enemies. 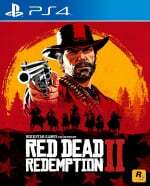 To unlock the machete, hatchet, and cleaver in Red Dead Redemption 2, you need to progress through the end of Chapter 5 in the main story, and the start of Chapter 6. The machete can be picked up from the bodies of the enemies that wield it, while the hatchet and cleaver, which have better stats than the machete, can be bought at a fence. However, all three items are unavailable to buy until you reach the aforementioned point in the main story. You'll be able to see them in the item list, but they'll have a lock icon next to them. You can find a hatchet in the open world very early, as soon as you can explore. Same as you can unlock dual wielding early too.